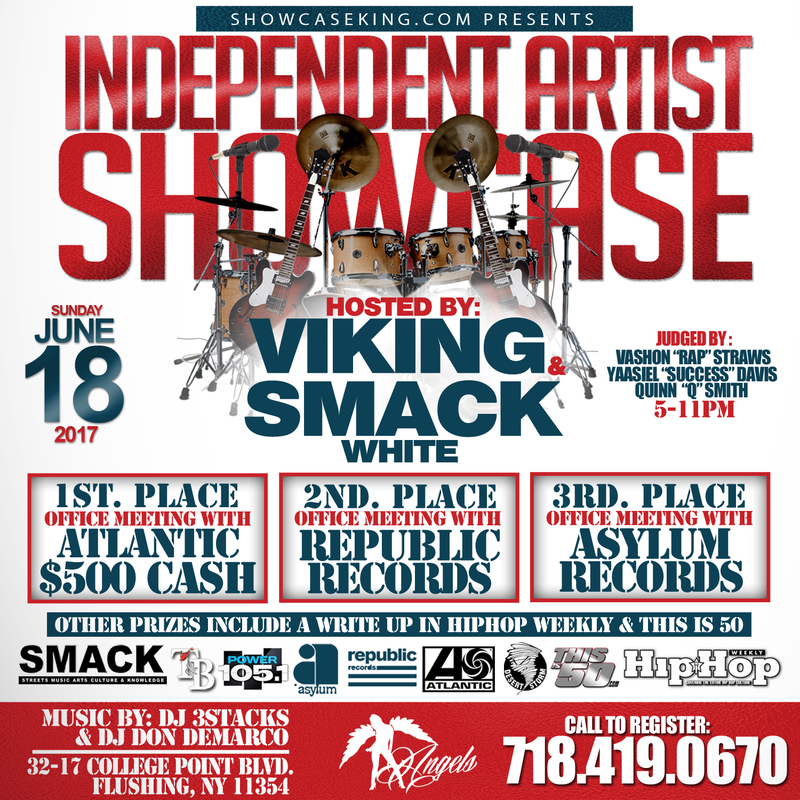 Showcase King INC in association with T&B Management presents The Independent Artist Showcase going down (JUNE 18, 2017) at ANGLES – 32-17 College Point Blvd, Flushing, NY 11354 / Hosted by: Viking CEO of T&B Management and Smack White of URLTV.TV. 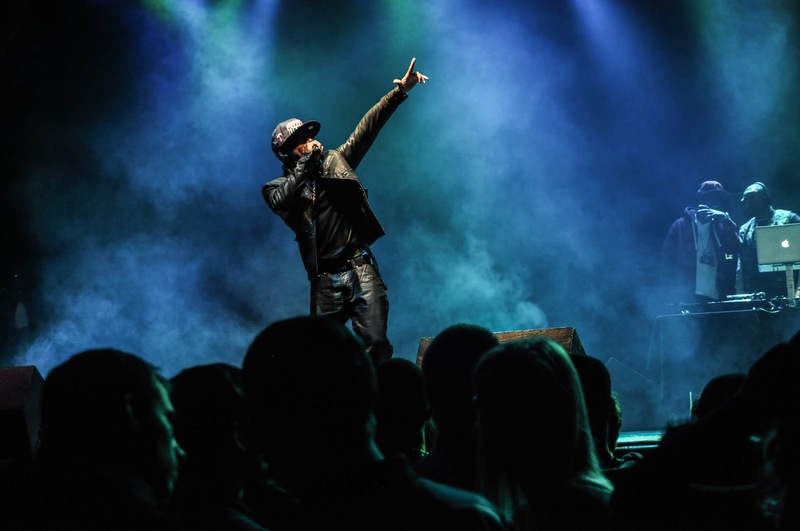 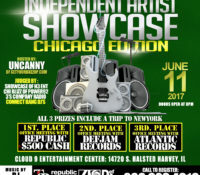 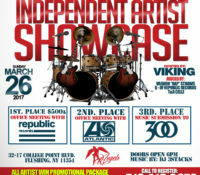 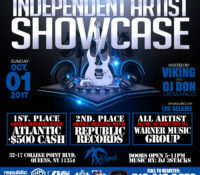 This showcase will be Judged by Atlantic Records, Republic Records, and Asylum Records. 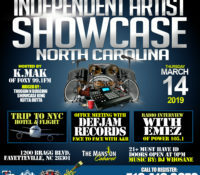 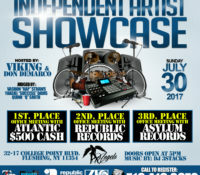 BEST ARTIST WINS: 1ST PLACE: $500 CASH & OFFICE MEETING WITH ATLANTIC RECORDS / 2ND PLACE: OFFICE MEETING WITH REPUBLIC RECORDS / 3RD PLACE: OFFICE MEETING WITH ASYLUM RECORDS / OTHER PRIZES INCLUDES A WRITE UP IN HIPHOP WEEKLY , SHOWCASEKING.COM & THISIS50.COM.